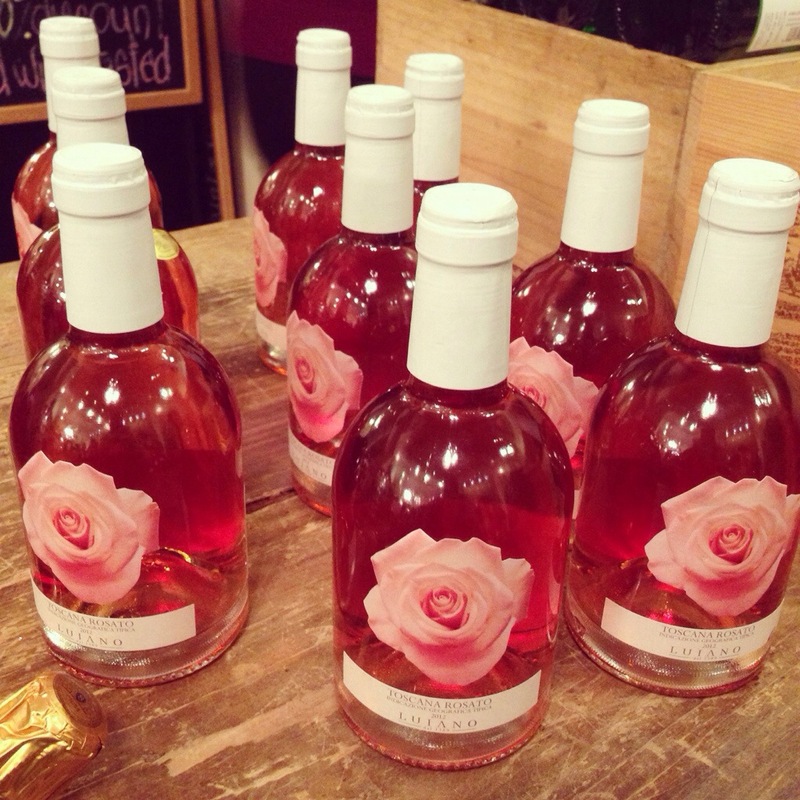 Who needs roses when you can have rosé??? Or in this bottle’s case, you an have it all! Tags: Rose, valentine's day, wine. Bookmark the permalink.